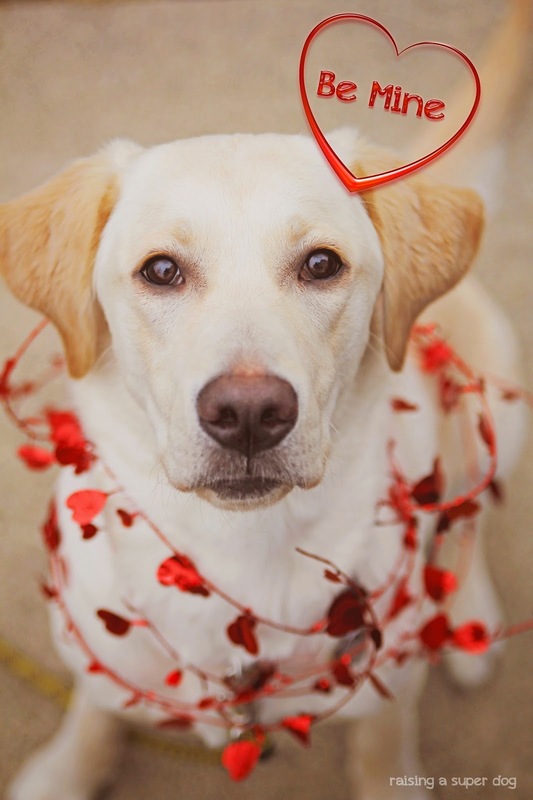 Happy Valentine’s Day wishes from Holly. She hopes you have the love of a dog in your life. Or a cat, if that’s your thing, of course. But Holly is rooting for dog love, since the cat got her in trouble this morning. Great picture 🙂 Happy Valentines Day! Thanks Jenny! And wishing you a Happy Valentines Day too.